Black August Cocoon will celebrate Black August—an annual celebration of the African revolutionary struggle in the Americas—via month-long trainings and rituals. Over the course of the month, Black women, femmes and gender nonconforming people will gather together to grow, create, connect and find peace and safety within their own body. 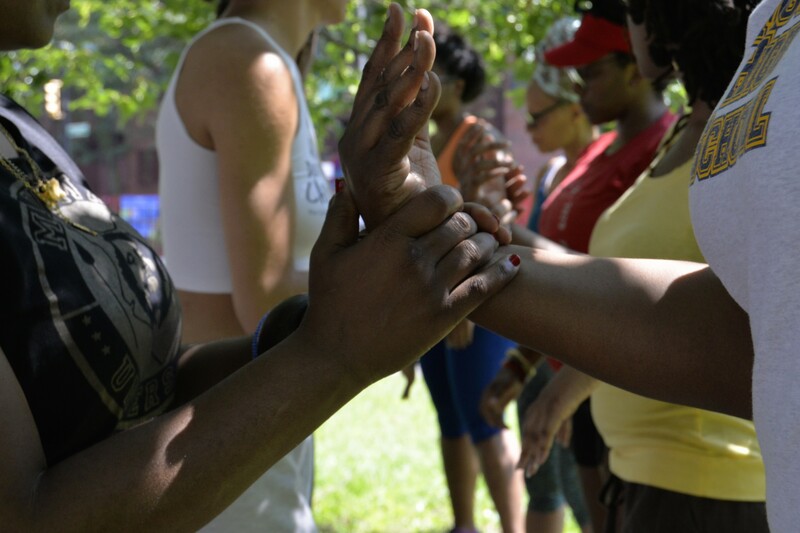 Community members will partake in weekly self-defense, body positive and self-affirmation classes that incorporate art making, book discussions, writing, and zine making. This project aims to provide space for participants to gain a greater understanding of proactive ways to embrace the body as a safe space, and lead to a recognition of the full power present within ones self.